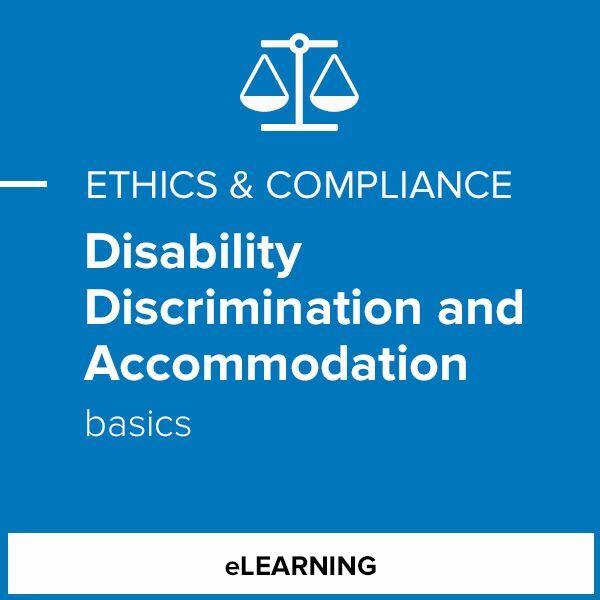 Disability Discrimination and Accommodation (Basics) provides learners with a basic understanding of disability law and outlines their responsibility to maintain a positive, productive workplace where all employees are treated with respect and have equal chance for on-the-job success. After all, maintaining a fair workplace where every employee has an equal opportunity to succeed is vital for any organization. 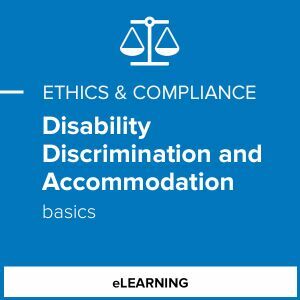 That’s why it’s important that all employees know how to identify disability discrimination and understand when organizations are required to provide reasonable accommodations.